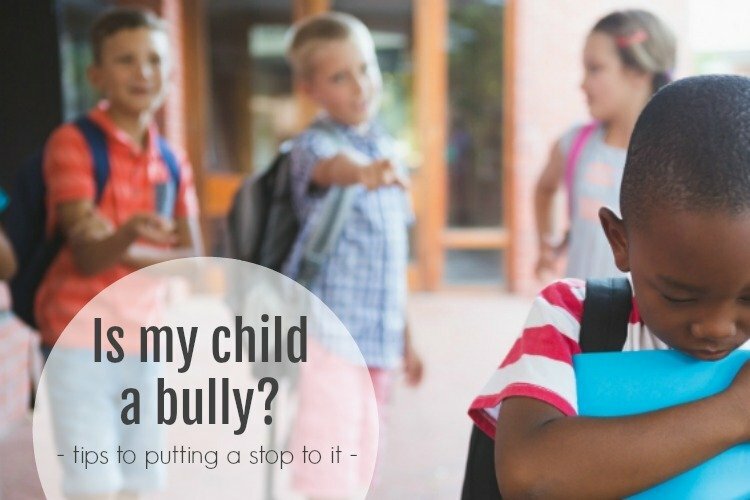 Tracy chose Is My Child a Bully? by Makeovers and Motherhood. "This is a great check for all parents. We like to think our kids are perfect but the reality is most kids will be a bully at some point in their life." 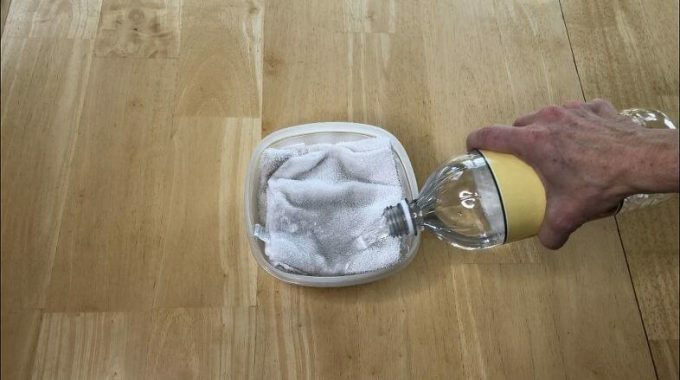 Gail chose Natural Cleaning with Vinegar by Chas' Crazy Creations. "Cheap cleaners are good to know about to save money." 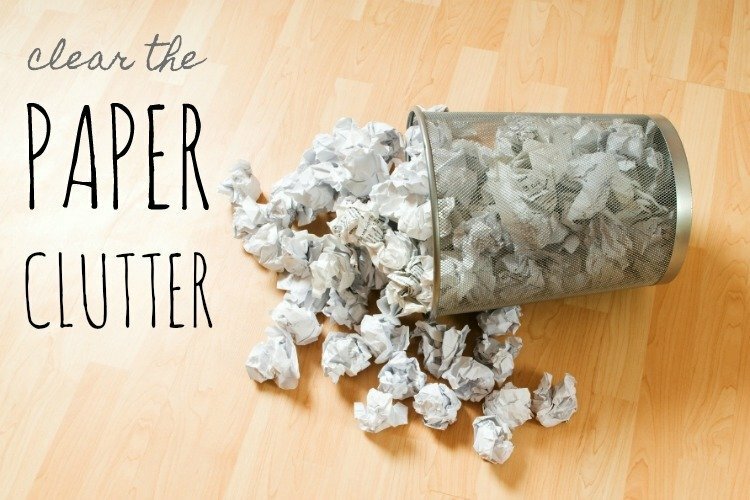 Evelyn chose Clear the Paper Clutter by Makeovers and Motherhood. "I choose this because 'organized clutter is still clutter.' Now I just need to embroider that on a pillow to remind myself." Kimberly also chose this post. "Uggghhh! This is my worst habit discussed in detail. With all the technology I use, you would think that I could get rid of paper." Sonni chose Favorite Halloween Books by Jennifer Lambert. "I am a big fan of lists - as they can be time-savers. A list of good books? Even better." The post with the most views was 2 Special Projects for Thanksgiving by 3 Winks Design. Thank you featured bloggers for sharing! Your posts will be pinned to the Traffic Jam Weekend Linky Party Pinterest board. Please grab a special Traffic Jam Weekend featured button below to display on your blog.